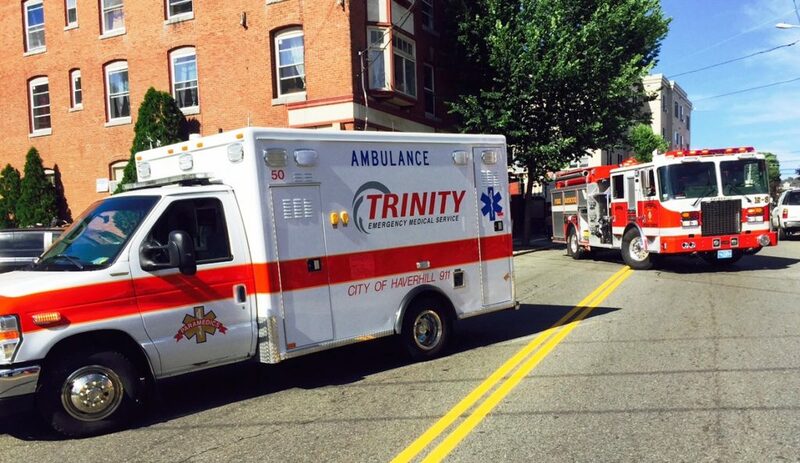 Trinity EMS was proud to support the 2018 Hoops for Hope effort that were put on at the UMass Lowell’s Costello gym. 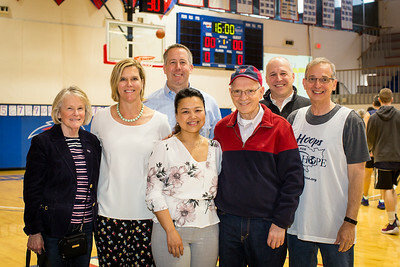 Twenty-four hour marathon of basketball to help raise money for the Sihanouk Hospital Center of Hope and Sonja Kill Memorial Hospital in Cambodia. This year was there best yet, raising $85,000 for the cause. #playforapurpose.